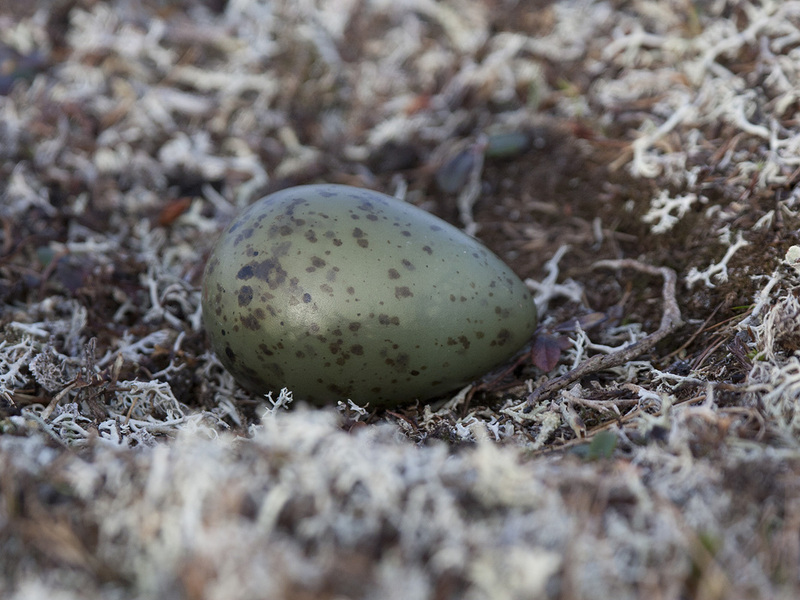 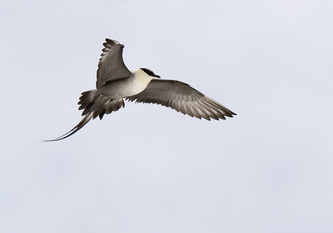 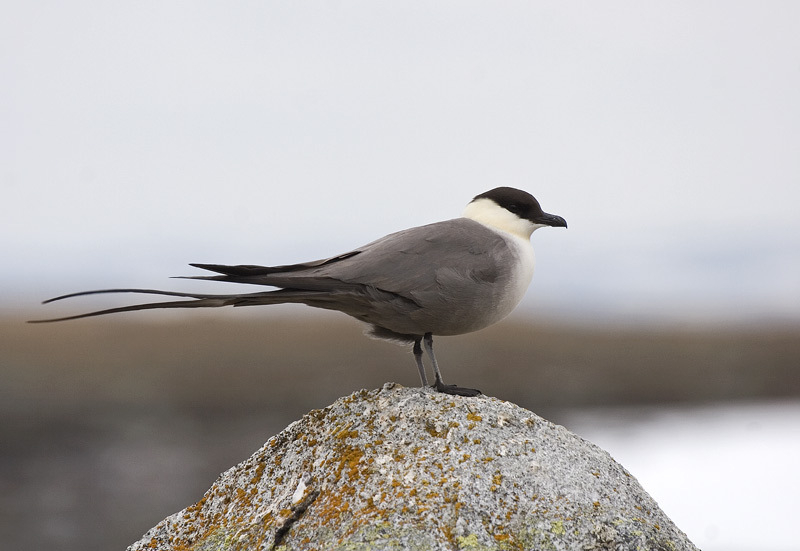 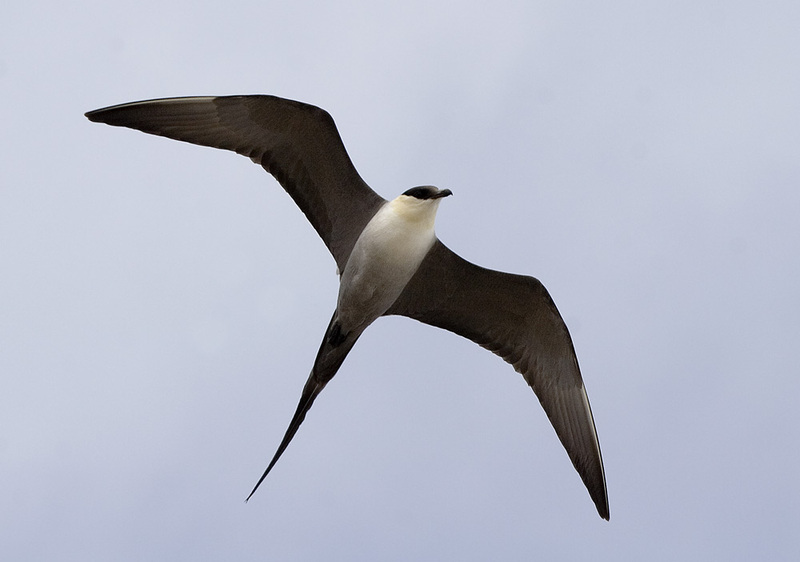 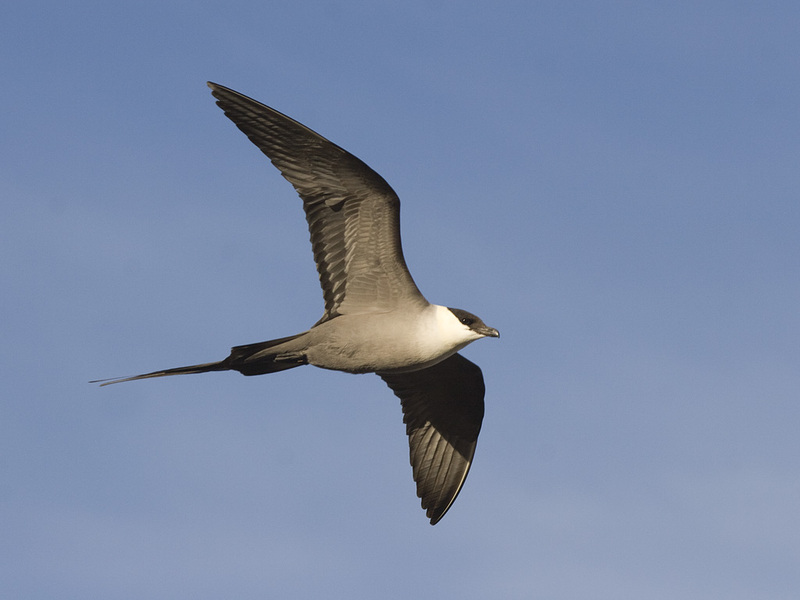 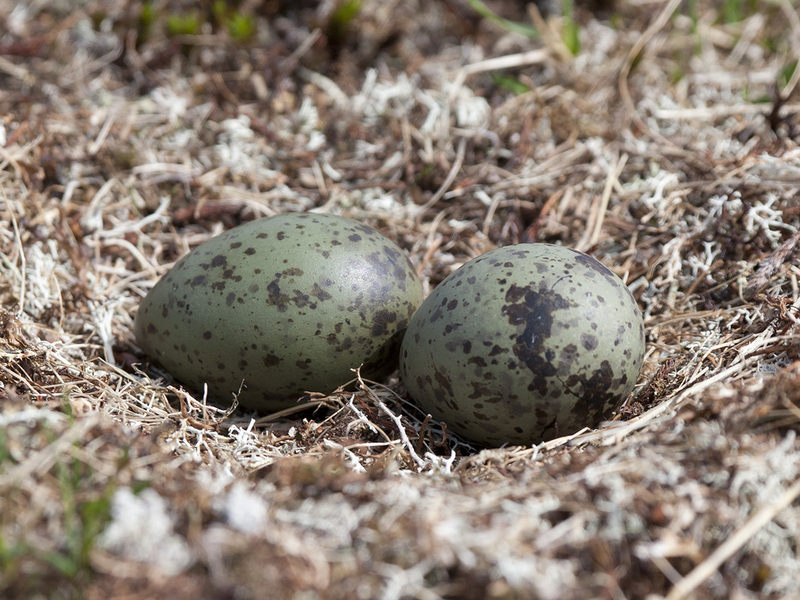 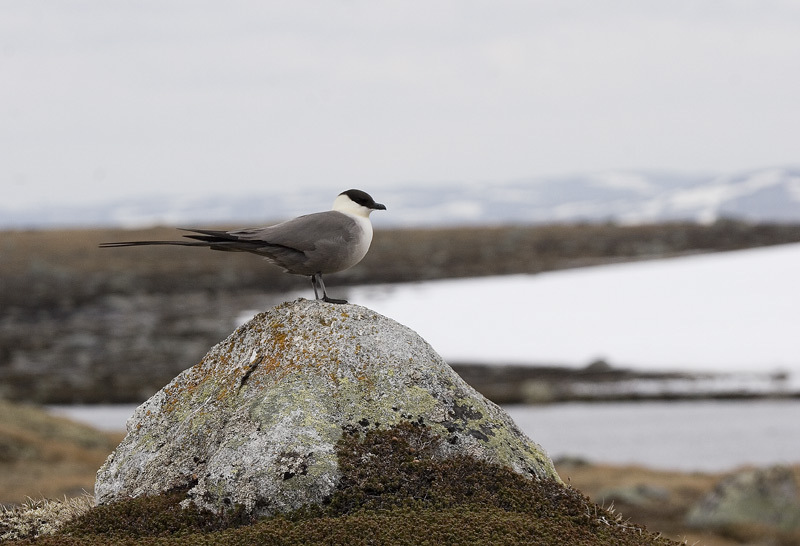 The Long-tailed Skua is a scarce breeding bird in southern Norway. 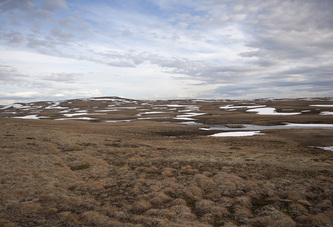 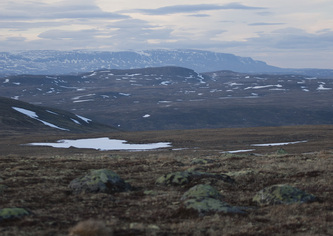 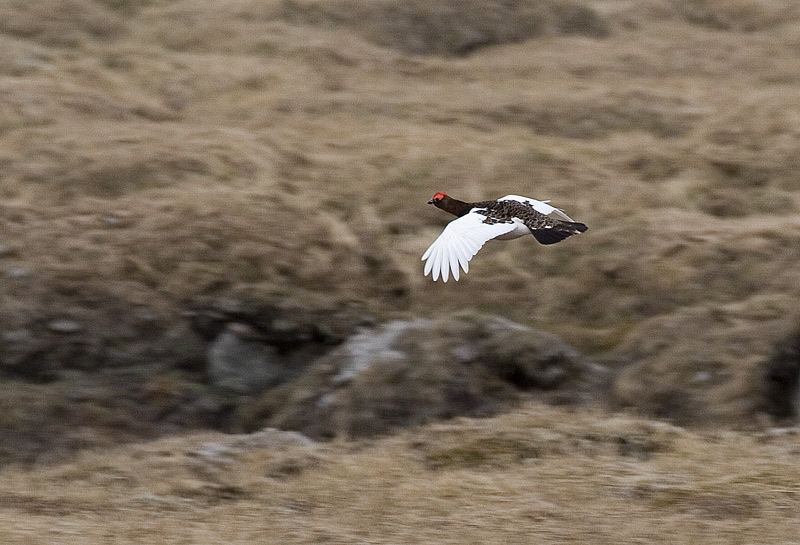 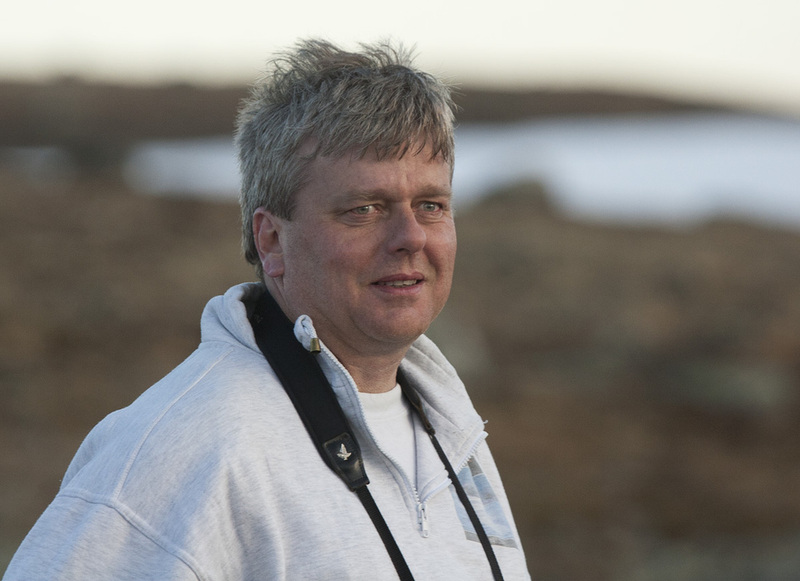 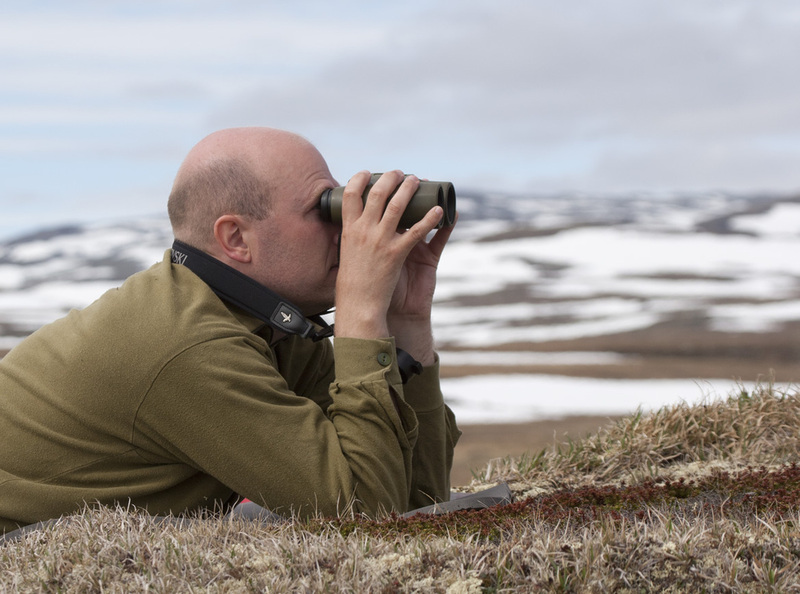 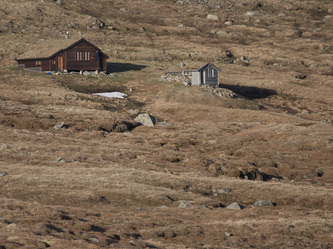 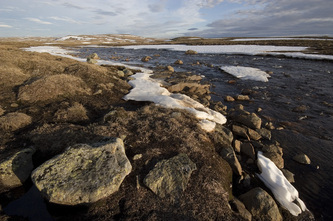 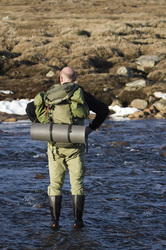 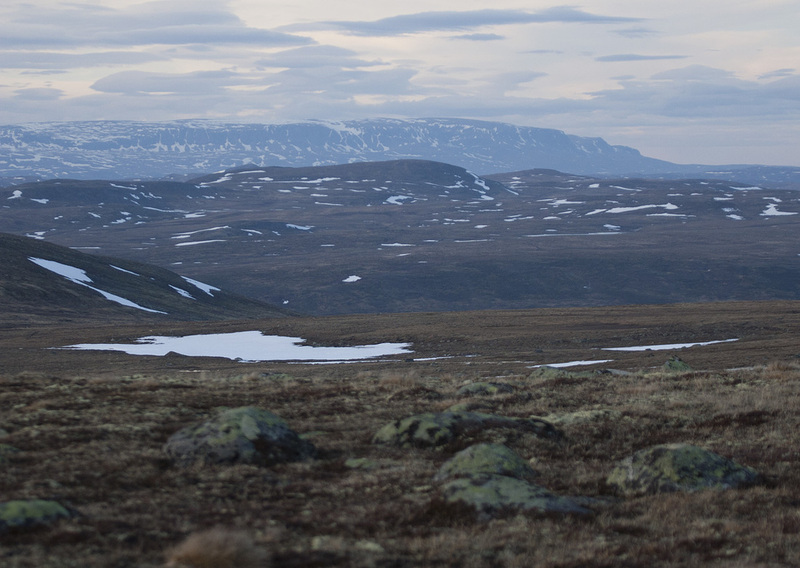 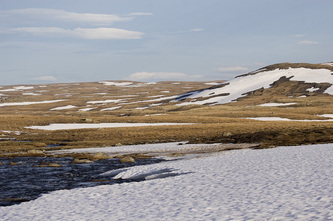 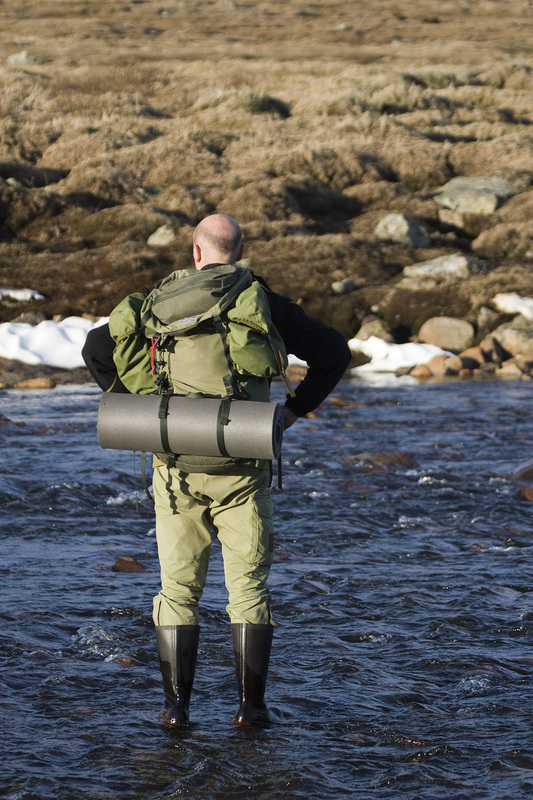 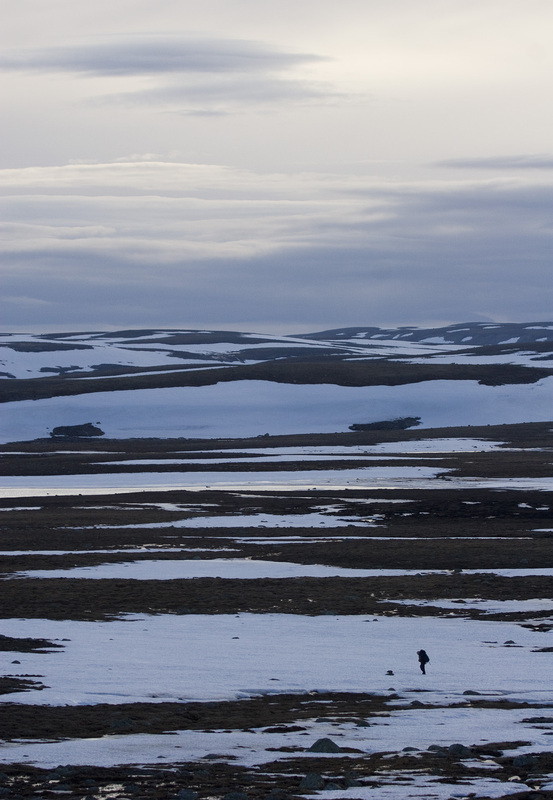 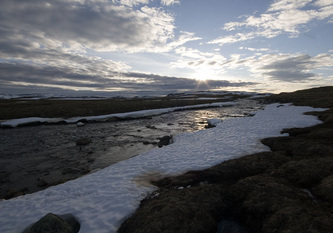 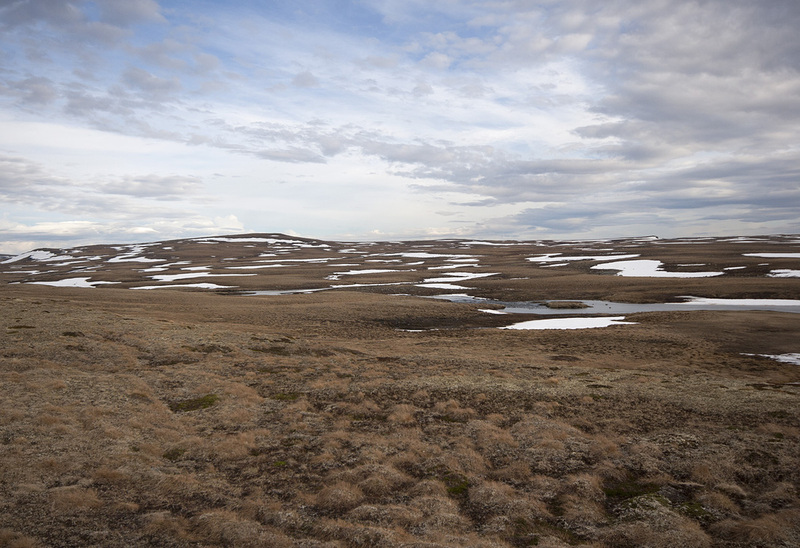 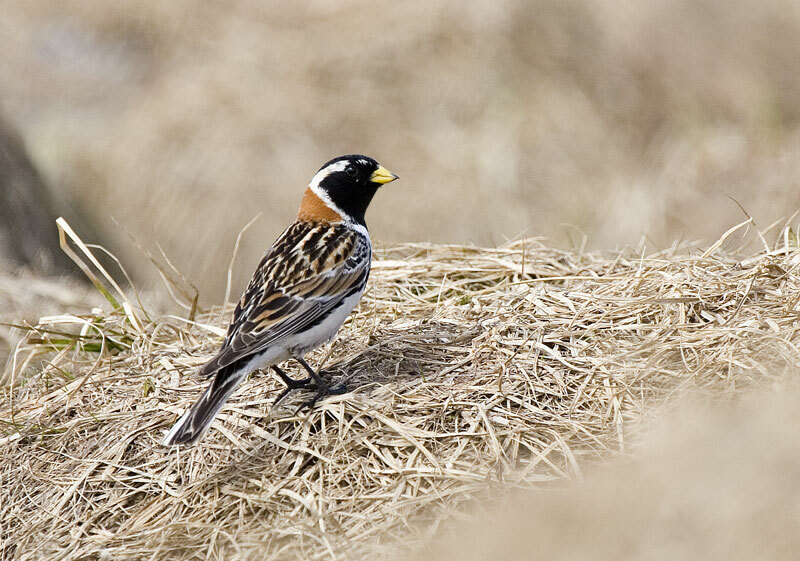 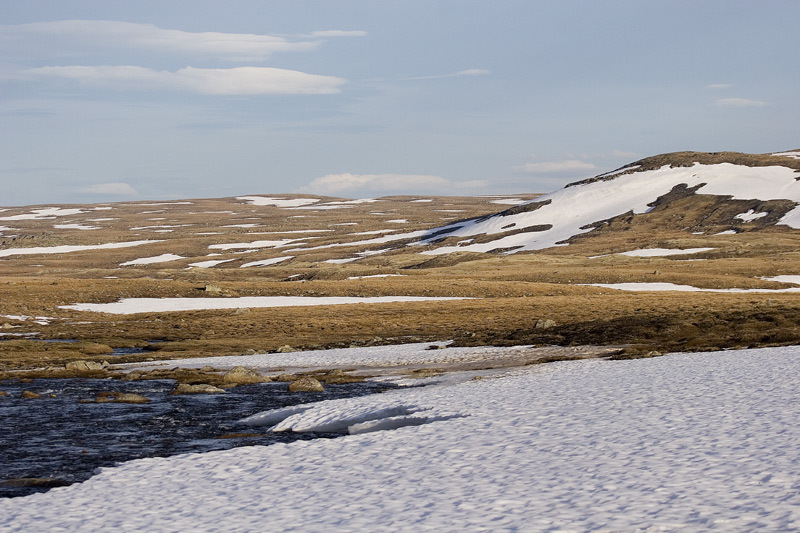 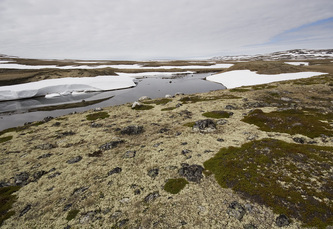 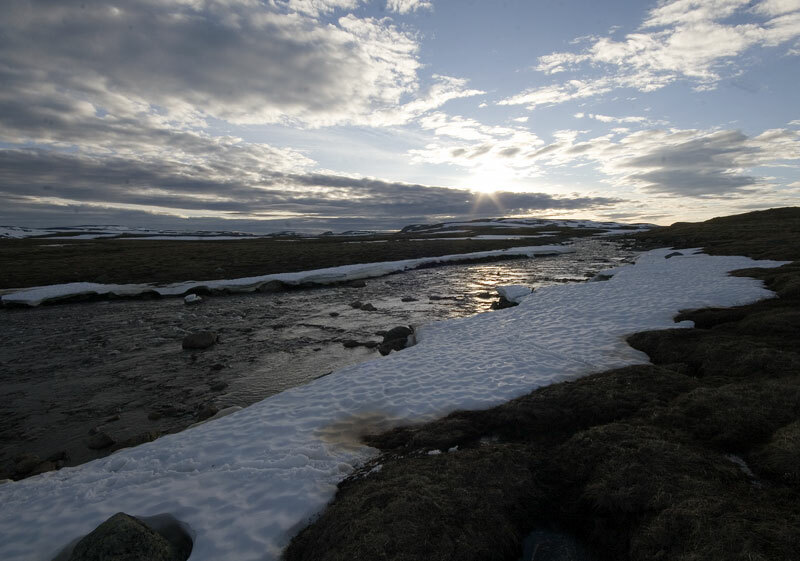 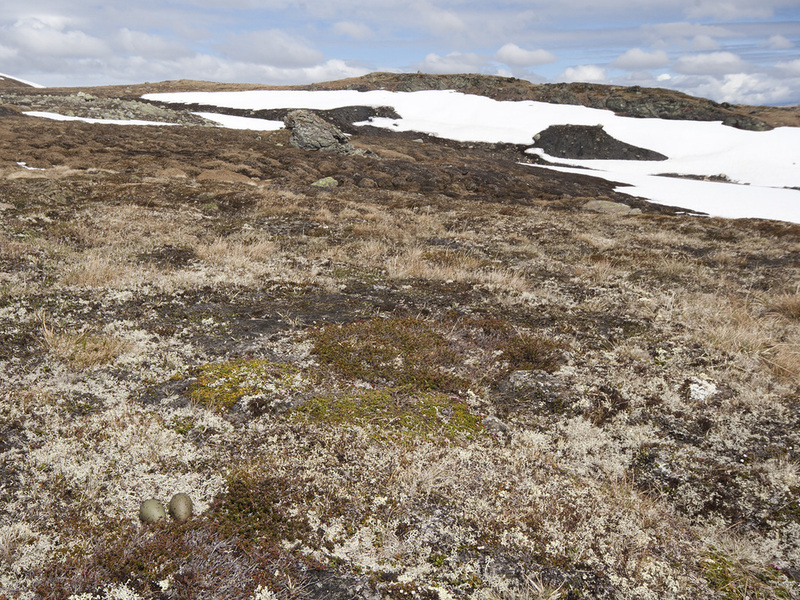 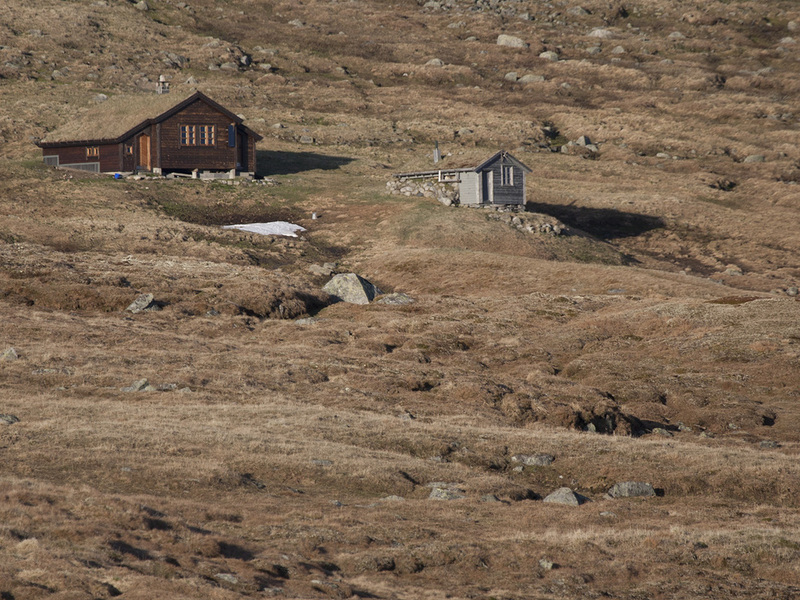 The southernmost population breed at the Hardangervidda mountain plateu, and here are some pictures from a survey we carried out during mid June 2006. 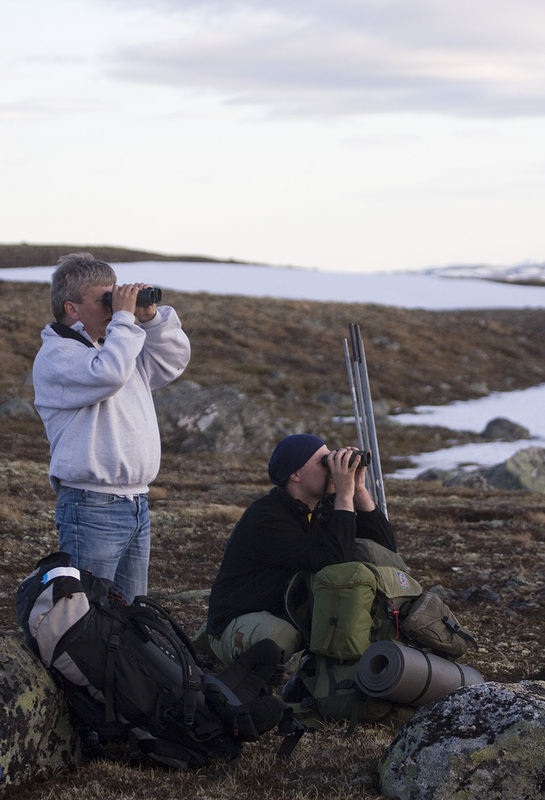 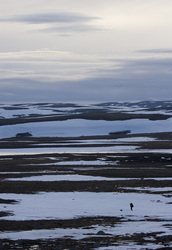 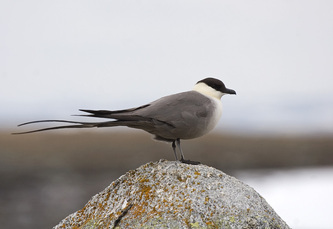 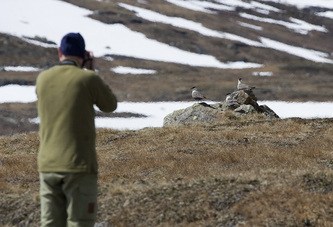 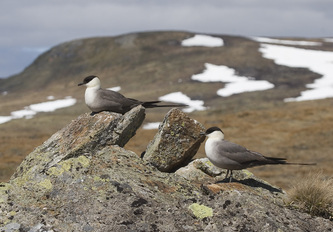 Falkenberg, Lislevand & Solheim 2004: Occurrence of Long-tailed Skuas Stercorarius longicaudus at Hardangervidda.